Welcome to AllCure Spine & Sports Medicine, your chiropractor in Monroe Township. Call us today at (732) 521-9222 ! 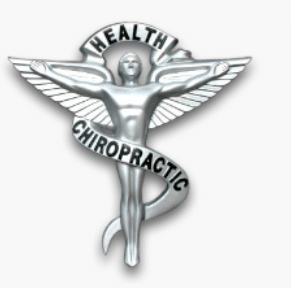 Monroe Township chiropractor Anthony Alfieri, D.C., M.S. at AllCure Spine & Sports Medicine is one of the best chiropractors in the Monroe Township (Middlesex County) New Jersey area specializing in chiropractic care and wellness. Dr. Alfieri is a chiropractor committed to providing pain relief for many symptoms and conditions so that you can have a higher quality of life. Don’t just take our word for it though; view our testimonials to see what our patients have to say. At our Monroe Township chiropractic office, you will receive the best care through the use of modern chiropractic techniques and technology. Dr. Alfieri and the staff at AllCure Spine & Sports Medicine have a genuine concern for your well-being and health! Call us today and we can develop a chiropractic plan specific for you. If you are new to our website, please browse around to learn about our practice and to discover the wonders of chiropractic and wellness. Click on the “contact” link in navigation to ask us a question or to send us feedback. Tag a friend or family member on social media to our health information so that you can begin a journey to wellness together!